Quadruplex (Four-Unit) For Sale! 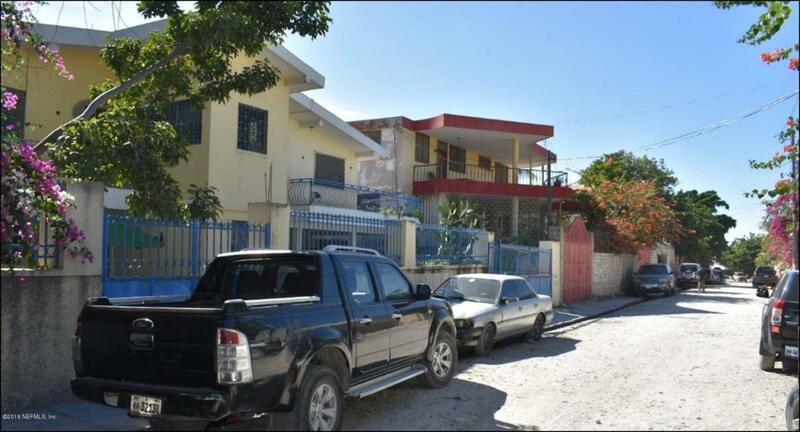 This 4-Unit income producing property is just what you have been looking for. 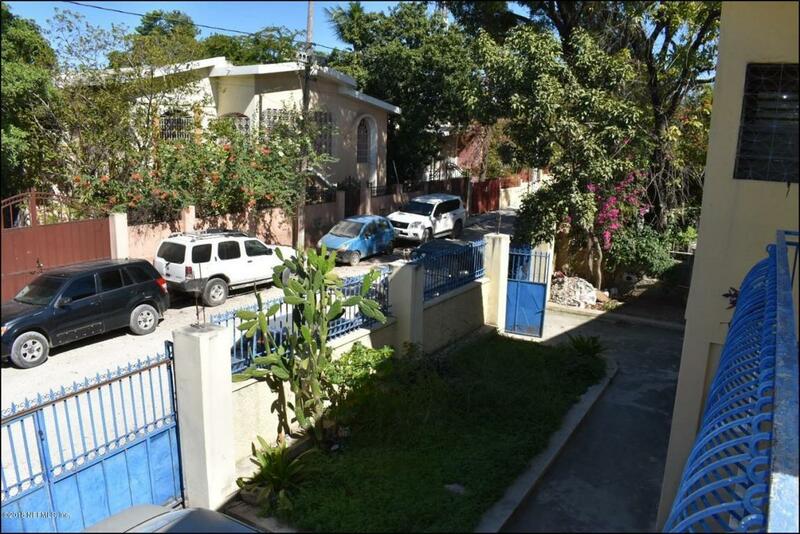 Home is strategically located near Petionville, Route de Delmas, shopping centers, center of attractions, businesses, and more. This property features four apartments: The first floor is divided into 2 apartments with 2 bedrooms and one bathroom each. The second floor has a very spacious apartment with 3 bedrooms and 2 bathrooms. 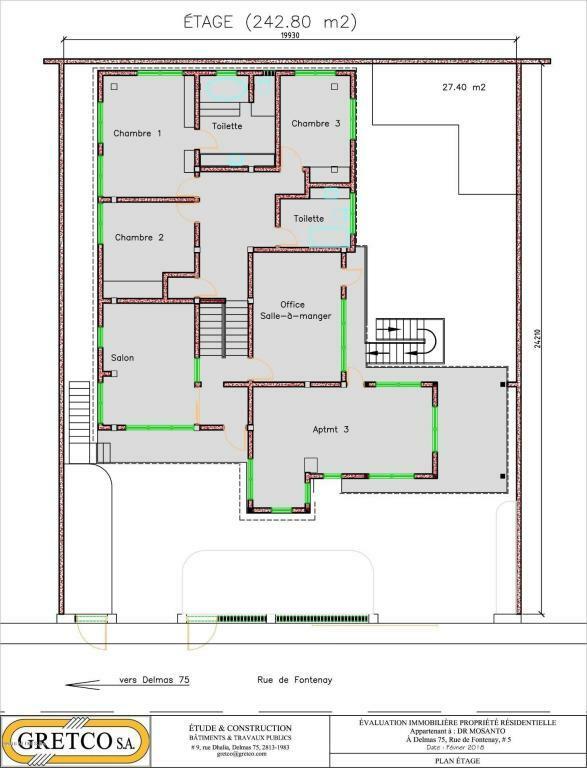 The second floor has also a studio with 1 bedroom and 1 bathroom. All four units have a kitchen, dining, and living room spaces, except the studio that only has a dining space with kitchen corner.